We've been close a few times at their place maybe it's outr time again! 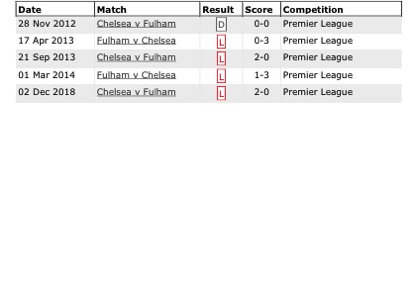 Eighty three games played, eleven won, once again, a horrible record. But cheer up, we beat them at the Cottage 12 years ago so who's to say we can't do it away,. Although my memory's not what it was, I can still remember the last away win at the Bridge, it was just like yesterday, 41 years ago! 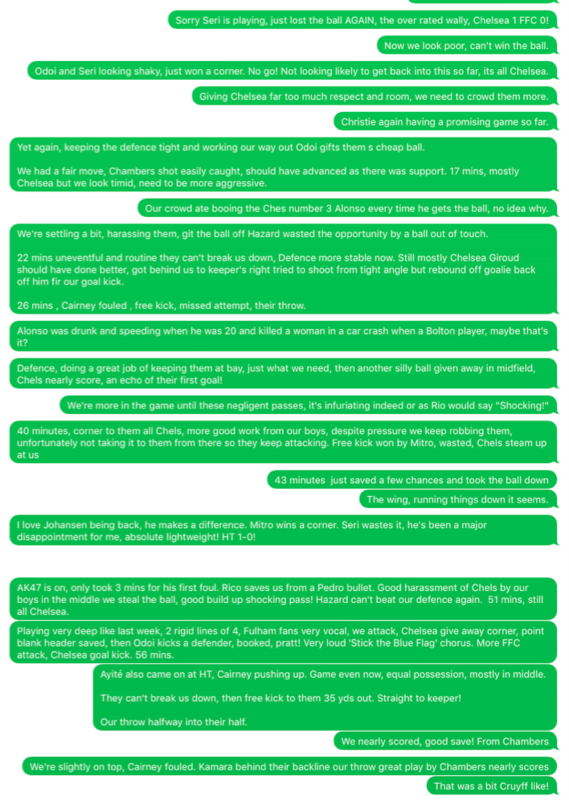 If you weren't there you might have seen it on the box, so instead of the usual biased review, I've used my SMS exchanges with a fellow sufferer who was in India and couldn't access the game. The gibberish in his initial message and the fact that his name didn't pop up in the header confused me as I didn't recognise the number and it obviously wasn't his usual phone and it must have had a Hindi keyboard. I knew he was in India so realised it was he. 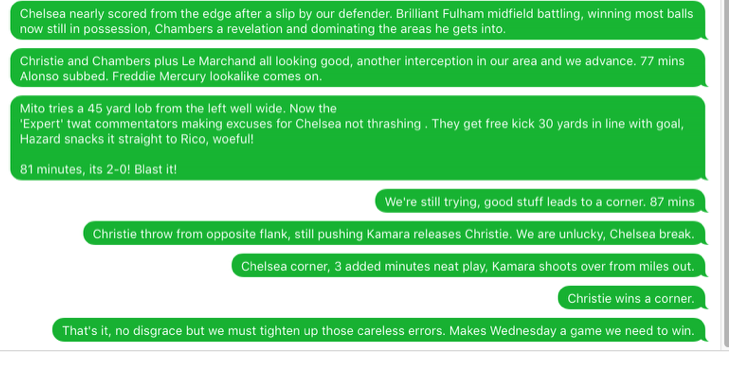 His messages quite unique in this sequence, my typing is awful, trying to watch the game and not look at the phone!.